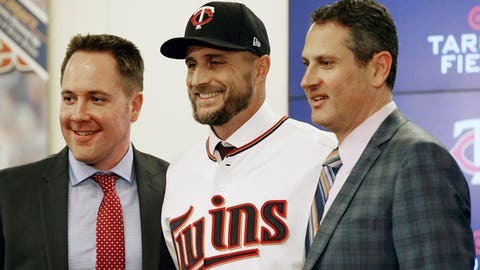 The Minnesota Twins put the finishing touches on their coaching staff for the upcoming 2019 season, hiring Bill Evers as major league coach. Evers, who has also coached with Tampa Bay, the Chicago Cubs and New York Yankees, will also assist with catching instruction at the major league level. Check out the Twins coaching staff for next summer below.